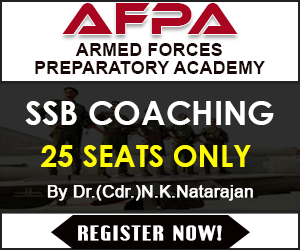 Join Indian Navy Executive and Technical Branch June 2019 Course. 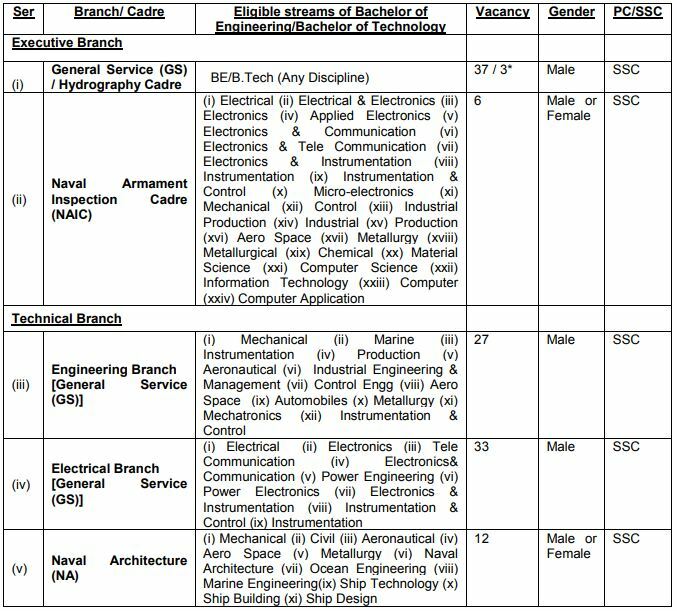 Applications are invited from unmarried eligible male/female candidates for grant of Short Service Commission (SSC) in Technical Branch (Naval Architecture) & Executive Branch [Naval Armament Inspectorate Cadre (NAIC)] and from unmarried eligible male candidates for grant of Short Service Commission (SSC) in Executive Branch viz. 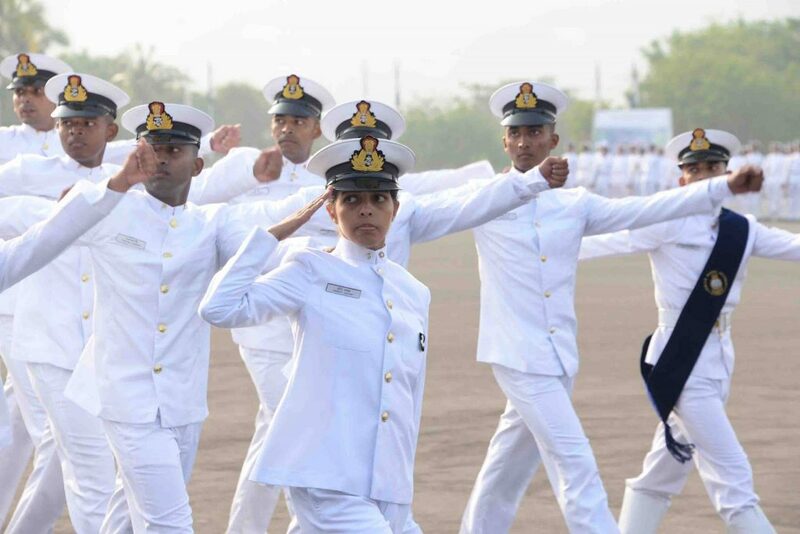 General Service/Hydro and Technical Branch (General Service) in the Indian Navy for Jun 19 Course conducted at Indian Naval Academy (INA) Ezhimala, Kerala. Candidates must fulfill conditions of nationality as laid down by the Government of India. Age: Born between 02 Jul 1994 & 01 Jan 2000 (both dates inclusive). 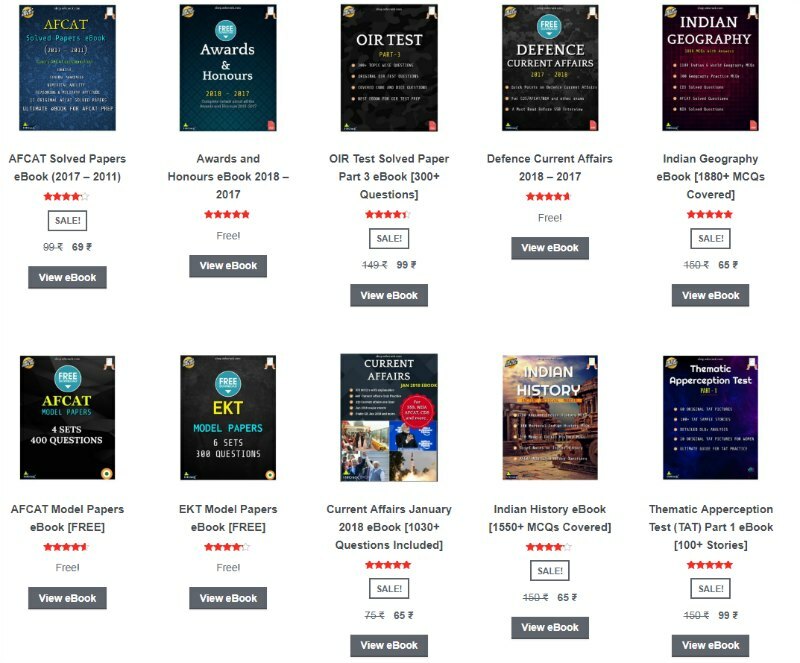 Educational Qualifications: Candidates who have passed Engineering Degree or are in the final year of Engineering course in any of the undermentioned disciplines from an AICTE recognised educational institute with 60% marks till 5th/7th semester in regular/integrated course respectively. Minimum %age on Joining INA The candidates will, however be required to pass final examination (BE/B Tech) with minimum 60% before joining INA. The candidates failing to meet minimum cut off %age will not be permitted to join INA Ezhimala. Note: – (i) Only one application is to be filled by a candidate. (ii) Candidates who are eligible for more than one Branch/Cadre should mention their preference in the application. (iii) Candidates will be shortlisted for SSB based on their first preference. (iv) However, if not shortlisted for the first preference you may be considered for alternate Branch/Cadre subject to availability of spare slots in SSB batches of that Branch/Cadre. (v) Once shortlisted for a Branch/Cadre, subsequent stages of selection process (SSB, medicals & meriting) will be exclusively for that Branch/Cadre only. (vi) Candidates for Technical Branch mentioned above at Ser. No. 3(a)(iii) & 3(a) (iv) can also be allotted Air Technical Specialization/appointed as Air Technical Officer by IHQ MoD (Navy). (vii) No equivalent stream of BE/ B.Tech other than that mentioned in para 3 above will be considered valid for selection process at any stage. (a) IHQ of MoD reserves the right to shortlist applications and to fix cut off percentage without assigning any reason. No communication will be entertained on this account. SSB interviews for shortlisted candidates will be scheduled at Bangalore/Bhopal/Coimbatore/Visakhapatnam/ Kolkata during Nov 18 – Mar 19. 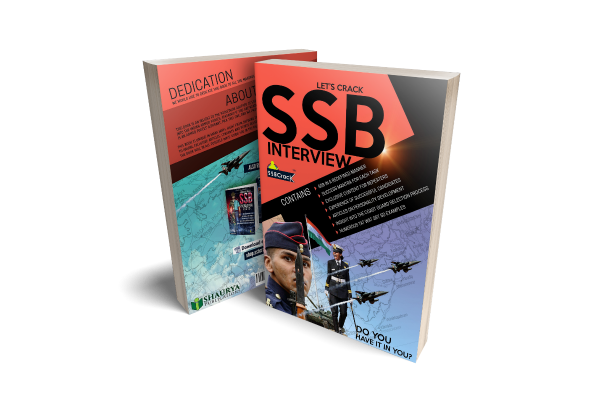 Shortlisted candidates will be informed about their selection for SSB interview on their e-mail or through SMS (provided by candidates in their application form). How to Apply: Candidates are to register and fill application on recruitment website www.joinindiannavy.gov.in. The candidates are to apply from 04 Aug 18 to 24 Aug 18. All relevant documents (preferably in original), marks sheets upto 5th & 7th semester for regular and integrated courses respectively, date of birth proof (as per 10th & 12th certificate), CGPA conversion formula for BE/B.Tech and a recent passport size colour photograph should be scanned in original JPG/FITT format, for attaching the same while filling up the application.